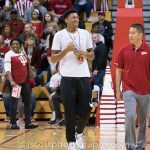 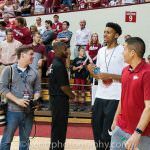 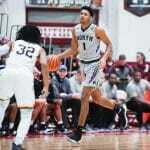 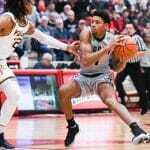 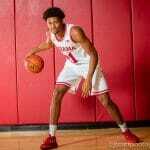 Jerome Hunter is a freshman from Pickerington, Ohio. 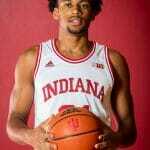 He is 6-7 and weighs 214 pounds. 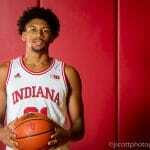 He attended Pickerington North. 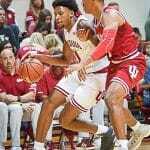 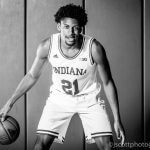 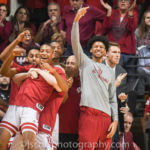 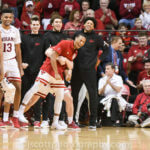 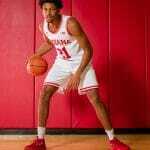 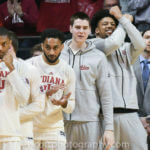 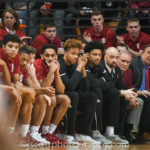 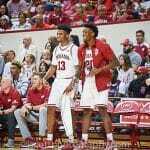 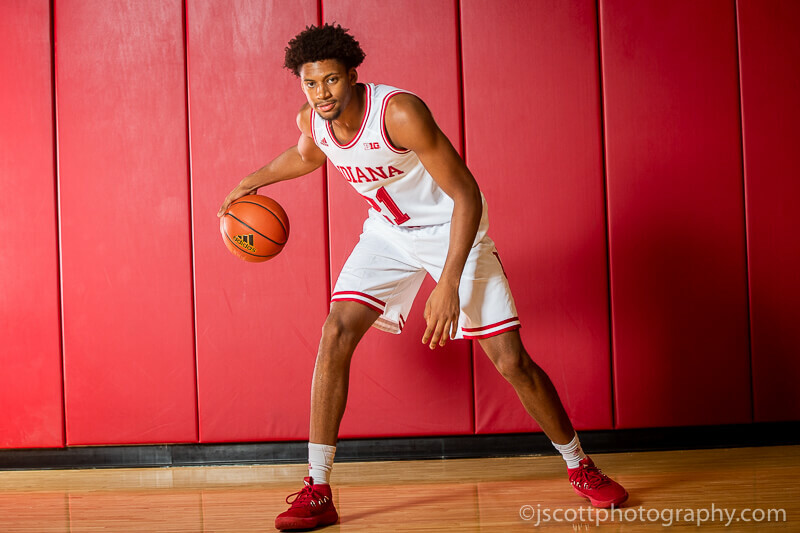 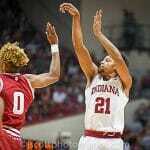 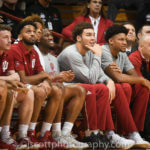 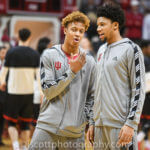 Player profile page for Indiana’s Jerome Hunter.